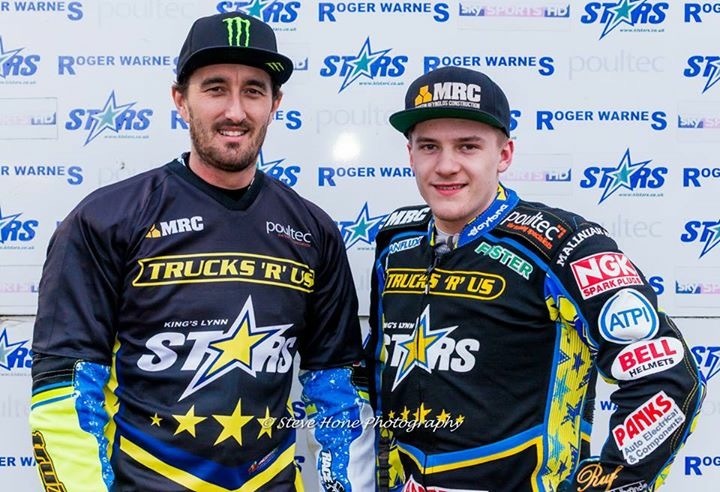 The season had only just started when Lambert won the Premiership Pairs meeting alongside Chris Holder for Kings Lynn Stars at Somerset. 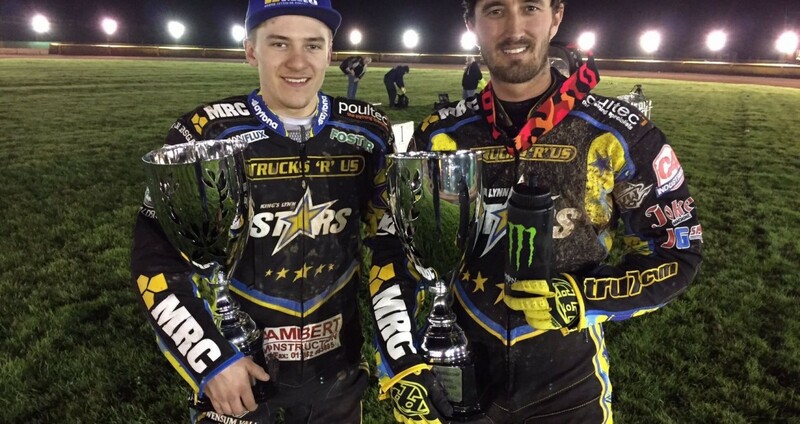 It was a great feeling to win something directly at the start of the season. It gives you motivation for further competitions throughout the season. To ride with Chris is such great fun, that it seemed pretty easy to win this competition. 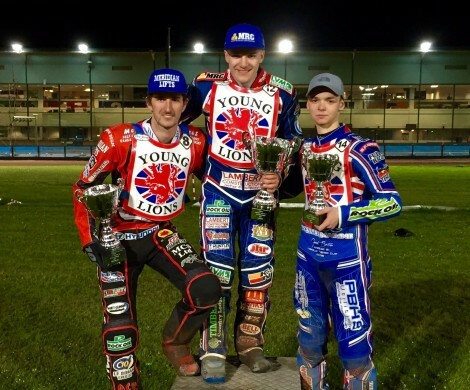 The British Under 21 Championship was next. After winning each single race and failing in the Final the previews years Rob managed to win the Final in 2017. 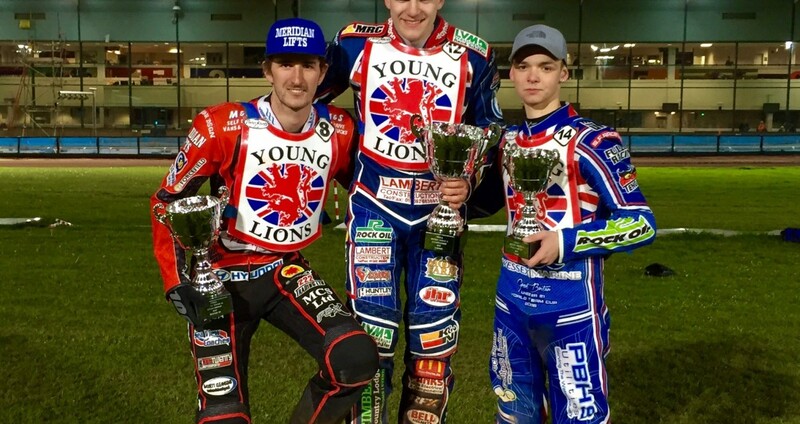 Which meant he finally reached his goal to be British Under 21 Champion. It was a strange feeling, you know, I could have been the British Under 21 Champion three times by now. The last three years I won every single heat apart from the Final which decides… But in 2017 I was finally able to win the Final. I am going for it again! It was this time of the year again, where the World Cup week took place. 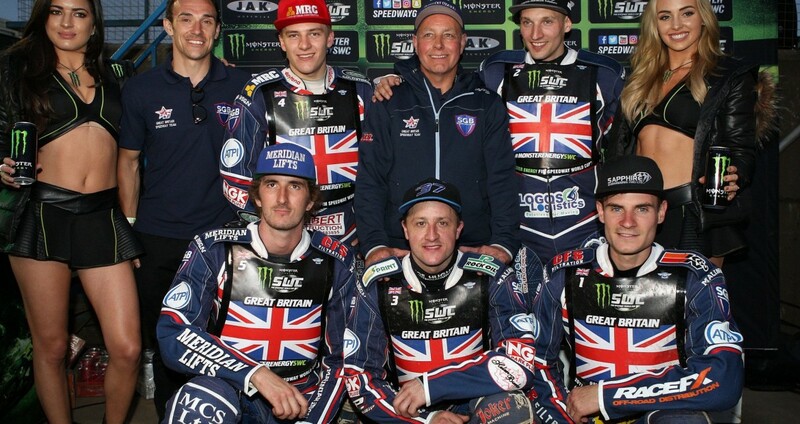 Team GB qualified for the Final in Poland at Kings Lynn, England. 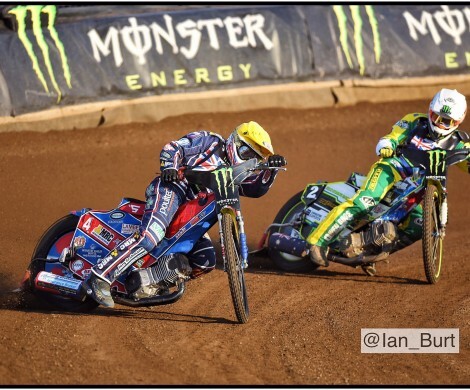 Lambert and the team were really determined to get a medal at the World Cup in Leszno, Poland. Unfortunatley, they finished fourth. Robert was not scoring so many points which made him feel not satisfied and angry of himself he said. Really, it was a meeting to forget. I never would have thought that I would only score one point, but not every day is the same and of cause there is still alot out there to learn. After the meeting I tried to find the things which went wrong. I always do this after every meeting. You only learn out of it and it’s over now. I am always giving my best! – However, you cannot always ride good and my material is not the best yet. Which I am trying to improve every year. I will try to make myself, team and country proud this year, if I get picked! 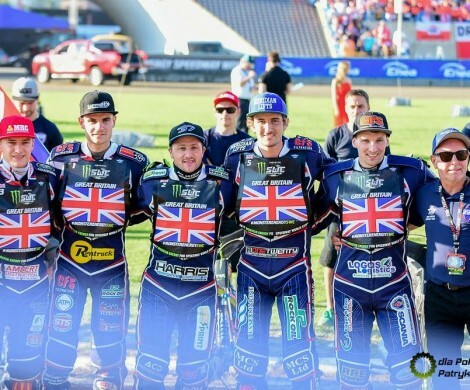 After a not satisfying event at the World Cup in Leszno, Robert found hisself again disappointed after the World Games in Wroclaw where he again re-presented his country. He said he feels always honored to re-present his country and ride with the team but if you lose, nothing can get the mood up again. Most disappointing is it if you’ve been pretty much the only one who did bad. I was pretty surprised seeing Steve (Worral) doing a so good. I don’t think alot of people would have expected that, me neither. 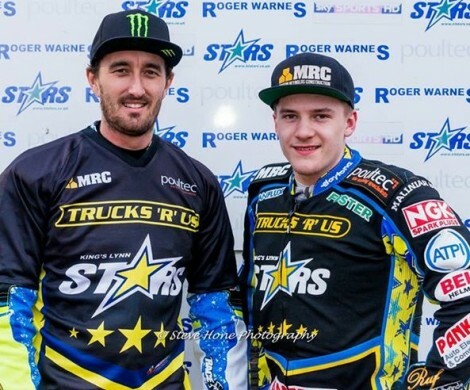 Of cause I knew he is a good rider as I was riding each Sunday with him for Newcastle but I must admit that he really improved as a rider. I am happy to see he is moving forward. 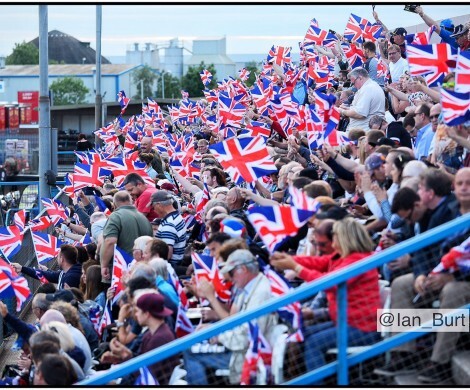 We get on well and it is important for Great Britain to have riders improving! The bad side is just that other countries have got more riders of that. 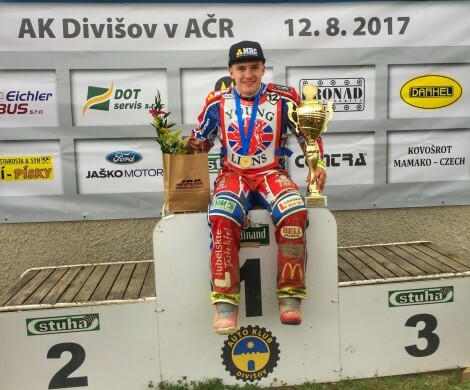 For the first time in five years British riders competed again at the Under 19 European Championship which was held at Divisov, Czech. 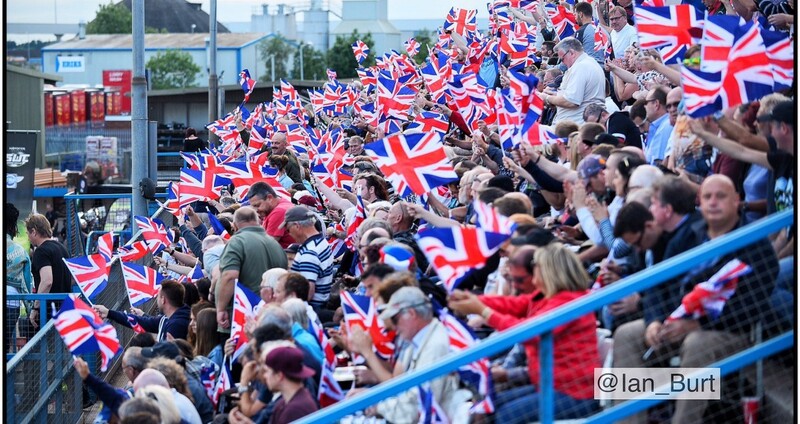 Robert Lambert and Nathan Greaves went in to re-present their country Great Britain. 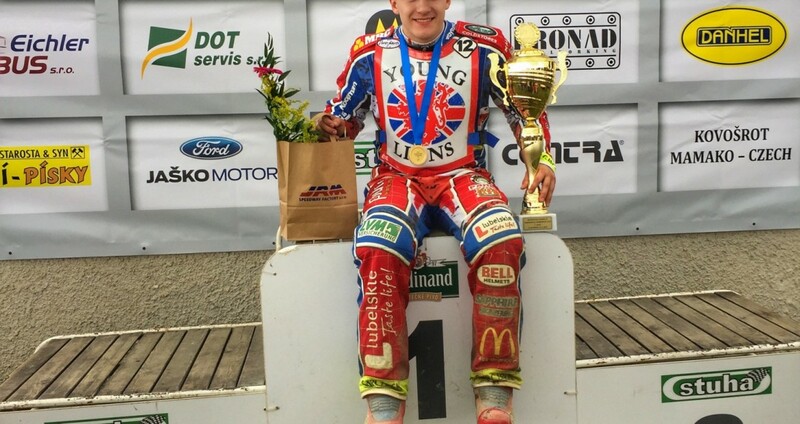 For the first time in history a British rider has won the Under 19 European Championship. 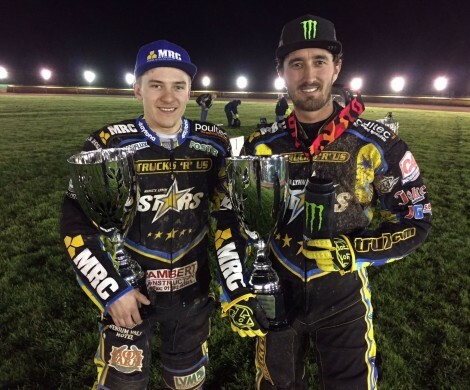 Robert was over the moon to be the first and to win another title in his 2017 Season. The track wasn’t in the best of conditions but I made the most of it. If I am honest, I didn’t want to ride there because of the conditions of the track. I mean of cause I did ride, it is my job and I wanted to win this Title. But sometimes you ride even if you don’t want to. 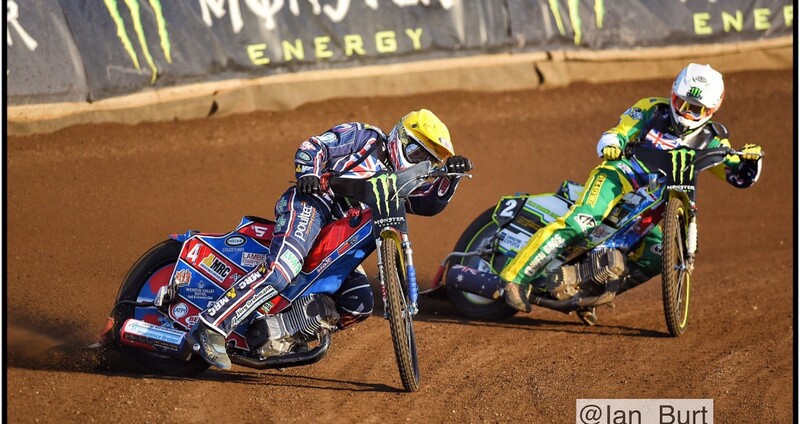 The Track was really not good and I think a couple of riders got injured as well which is never good. Nonetheless, I was over the moon when I won. 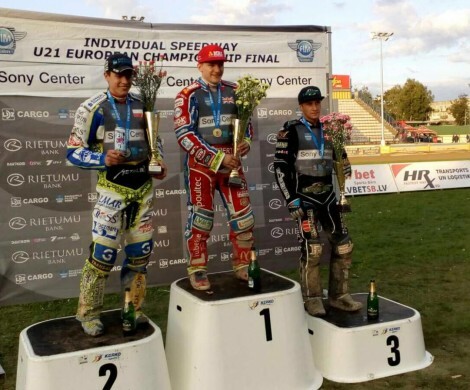 It is the first time for me to win the Under 19 European Championship and the first time a British rider did which makes it all even more special and honored. 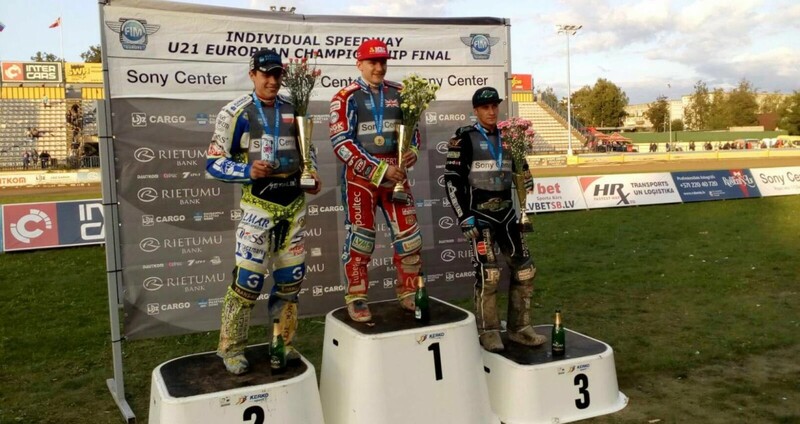 Just one week after Lambert got crowed Under 19 European Champion he found himself on the podium in Latvia just to get crowed Under 21 European Champion. The Norfolk-born has got two titles in just two weeks which is pretty amazing. So much happened in just two weeks I could not really believe I got two titles in two weeks but I did. I am so happy to finally win and achieve something. That is why I am riding, I want to win. I want to prove myself and everyone else out there who thought I would be nothing, that I already achieved more in my life than anyone ever will who thought I won’t.